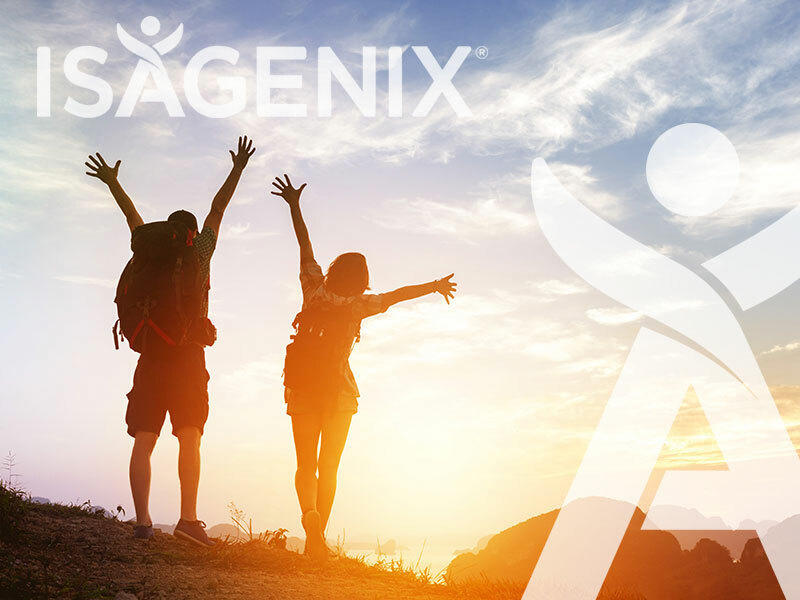 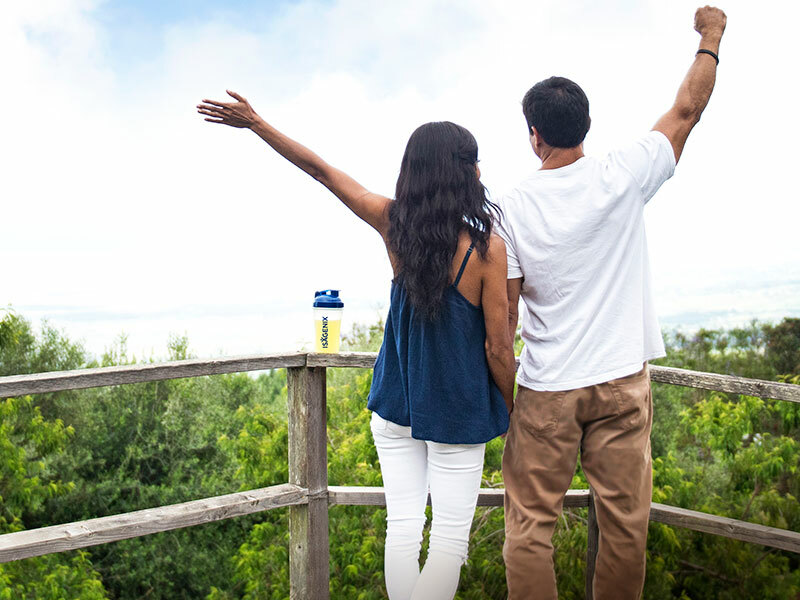 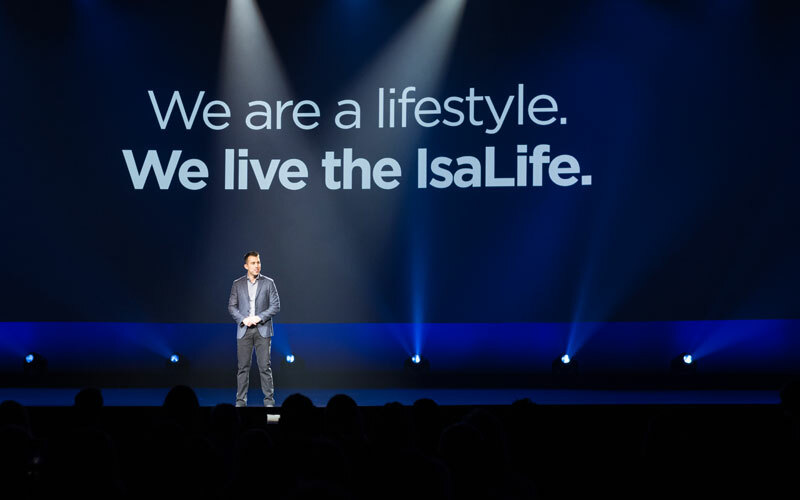 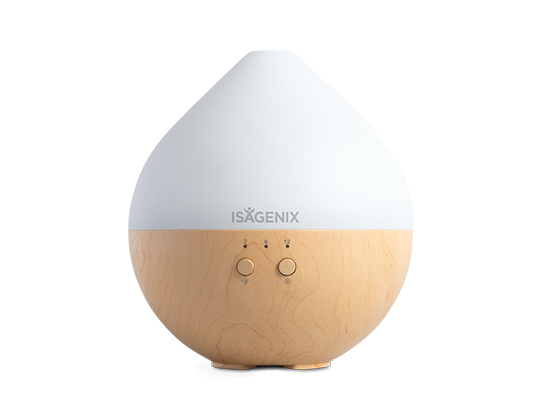 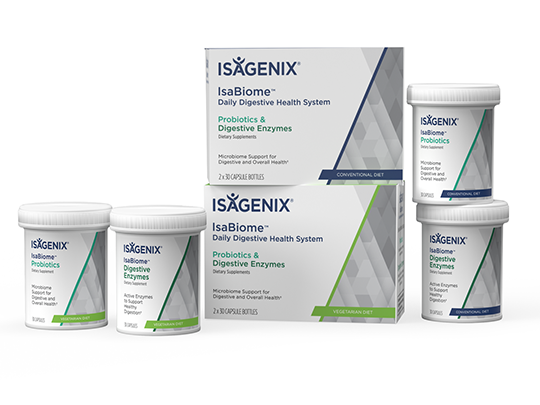 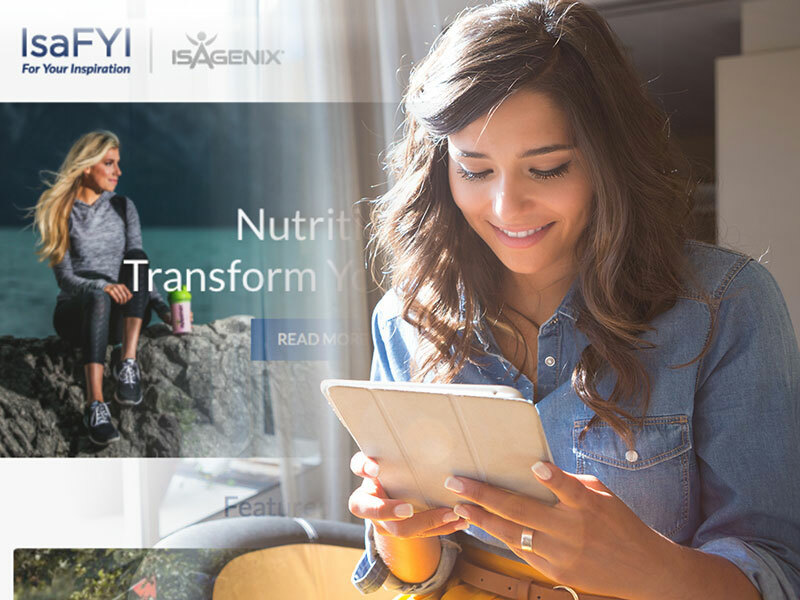 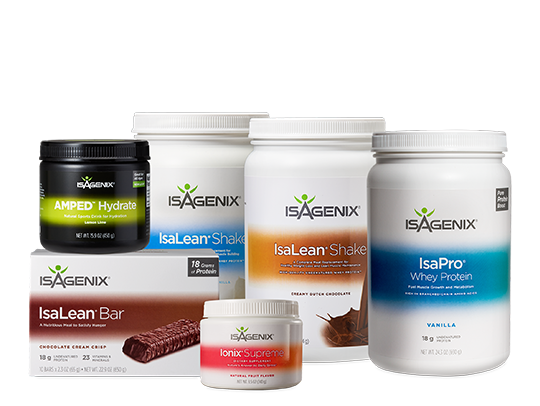 Isagenix International, a global health and wellness company providing nutrition and lifestyle solutions, announced its expansion into Ireland and the Netherlands with an anticipated launch at the end of 2017. 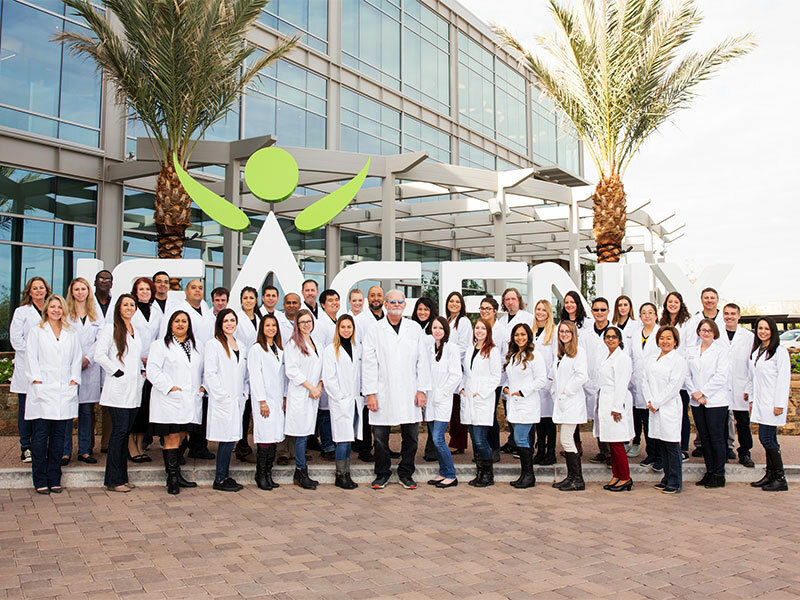 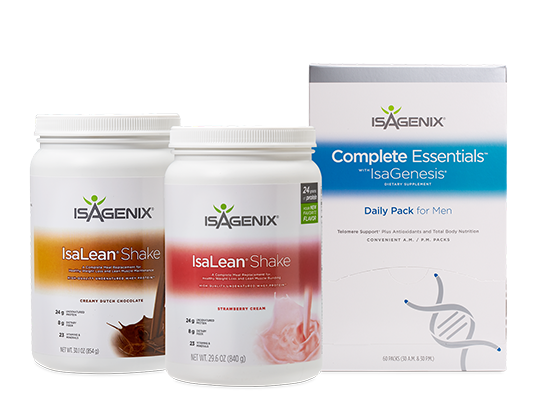 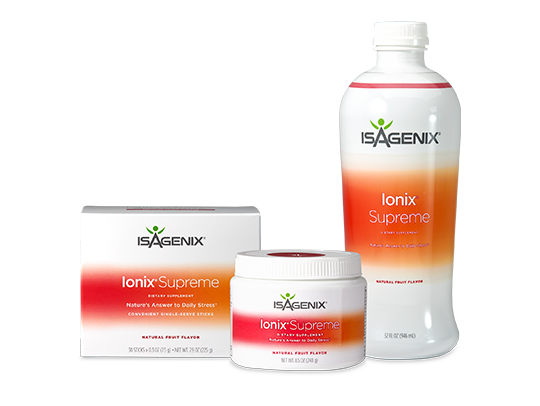 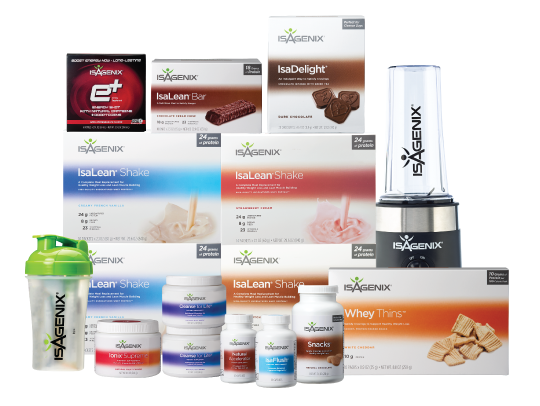 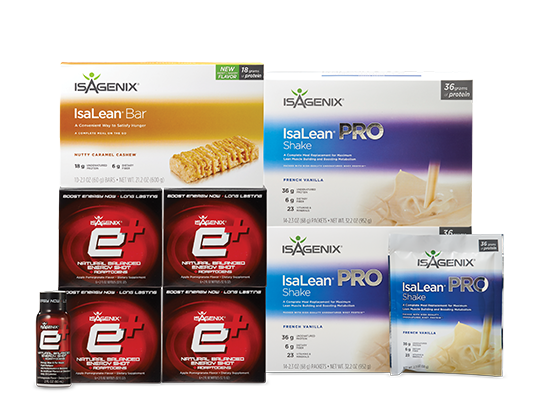 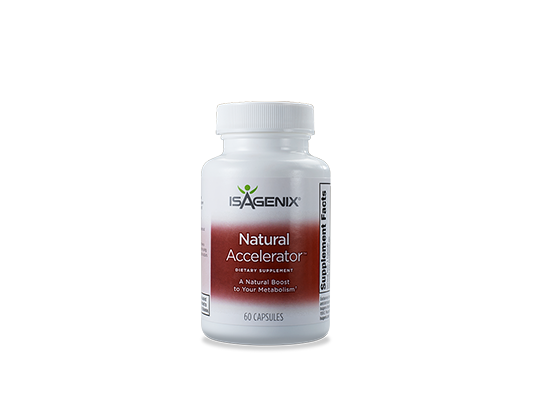 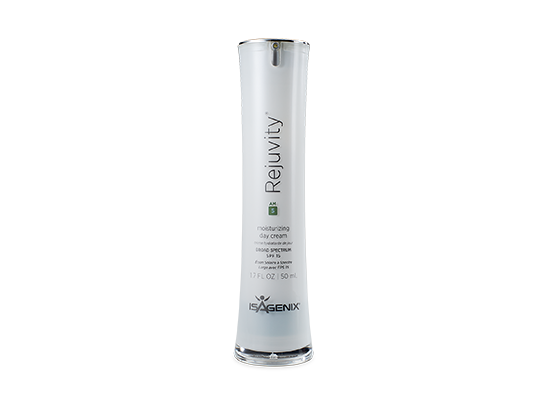 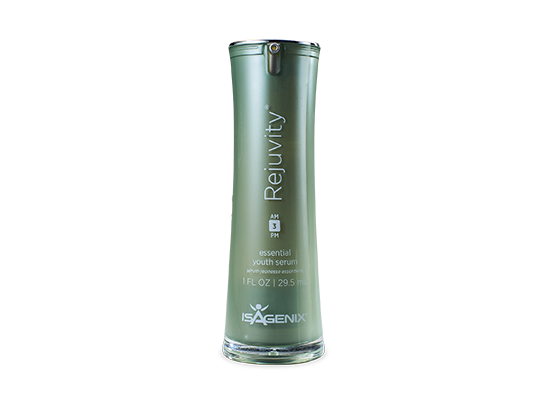 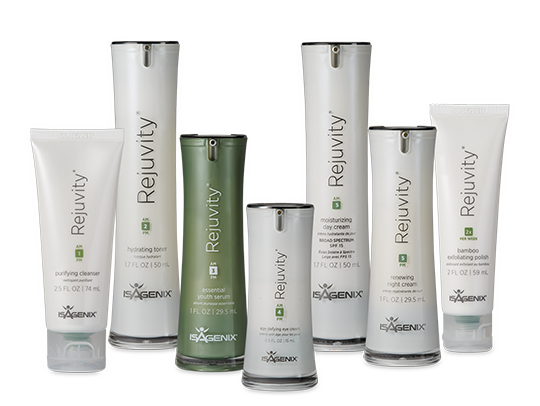 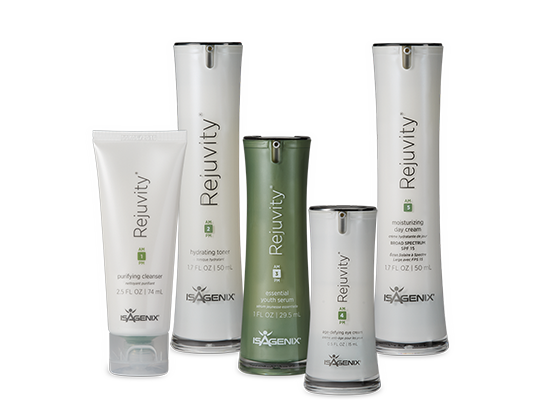 In March 2017, Isagenix celebrated its 15-year anniversary, surpassing $5 billion in cumulative sales and expanding into the U.K., the most successful market entry in company history. 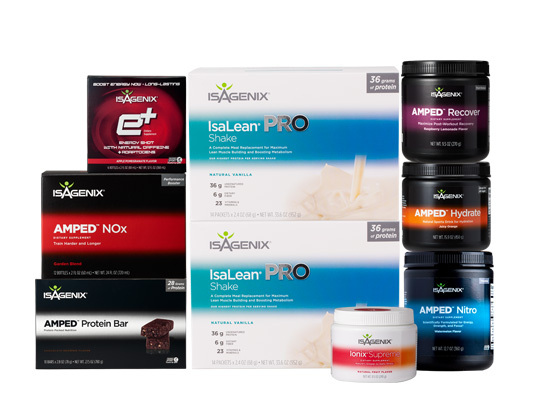 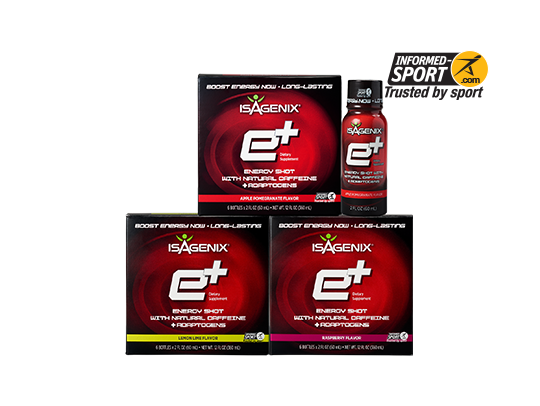 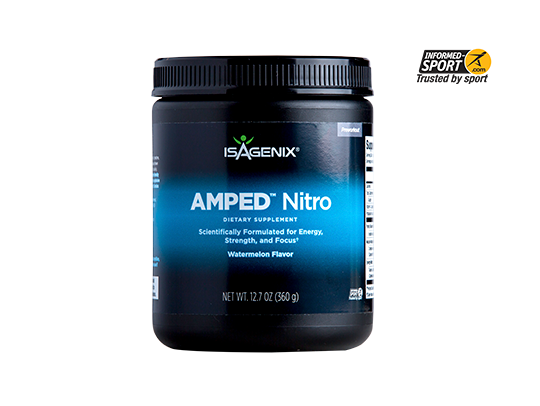 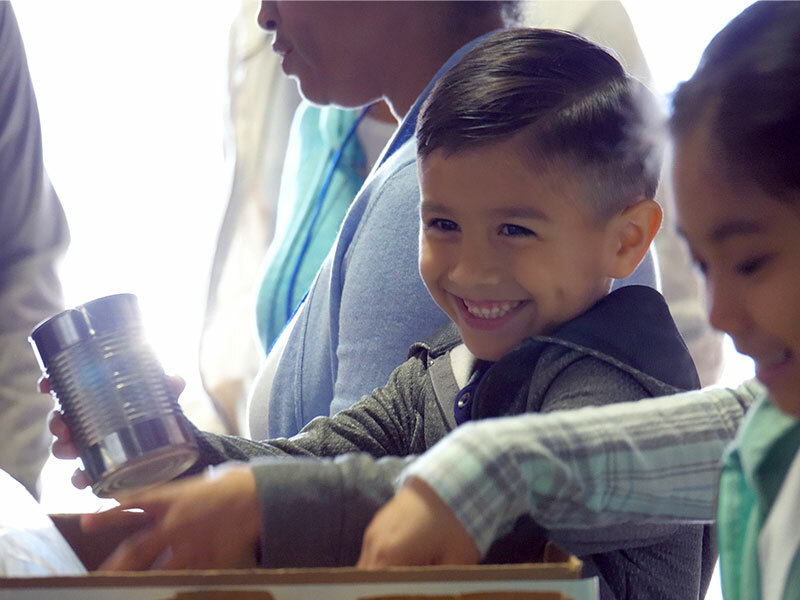 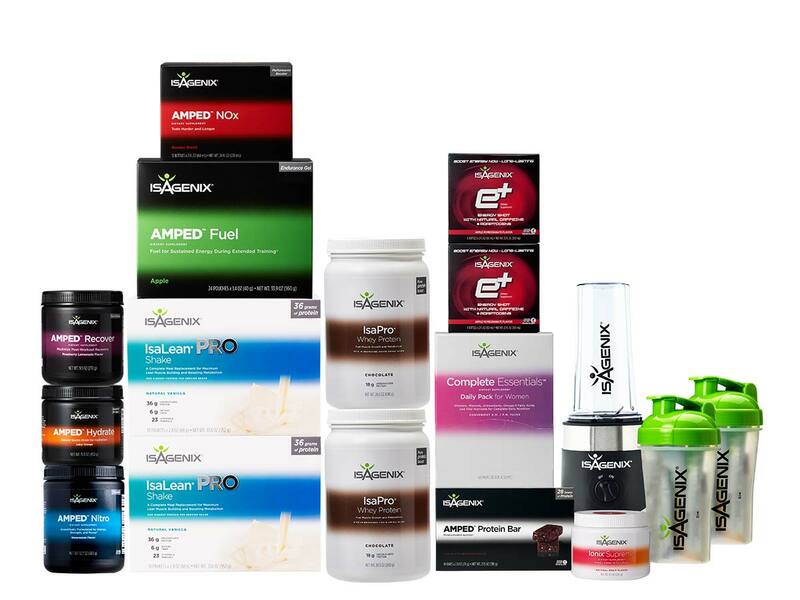 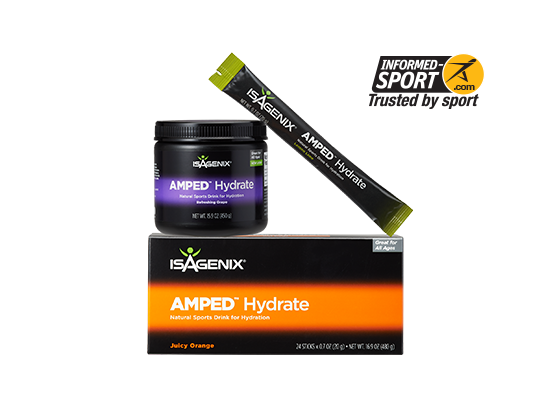 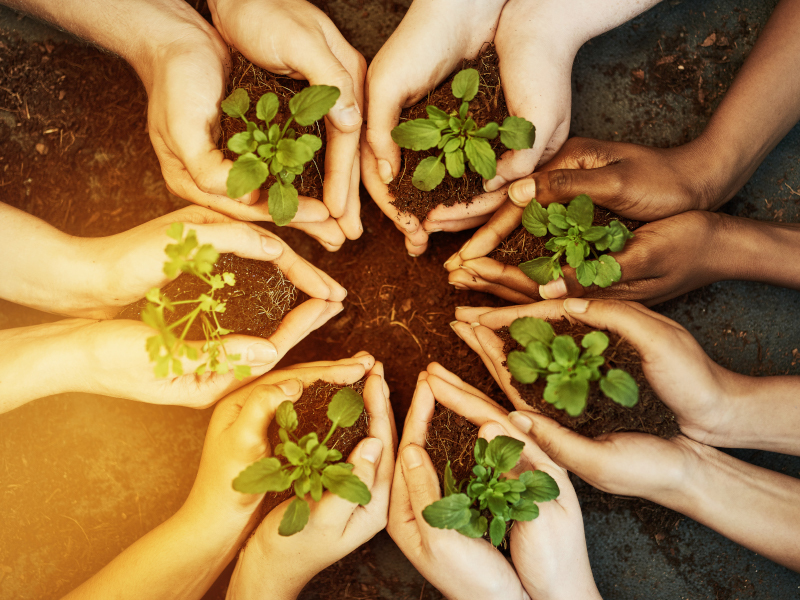 Both markets will be managed from Isagenix European hub in London and product offerings will focus on weight management, energy and performance. 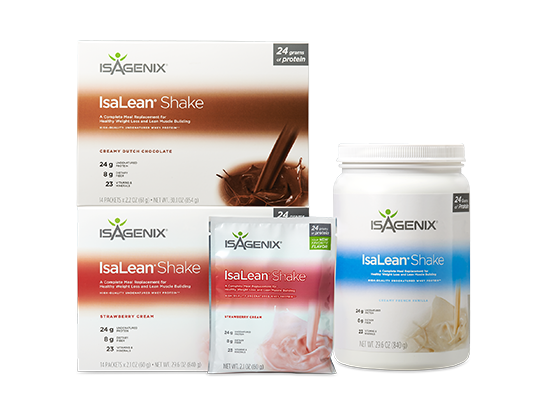 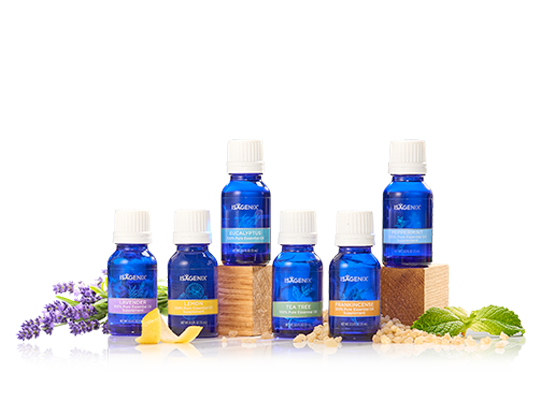 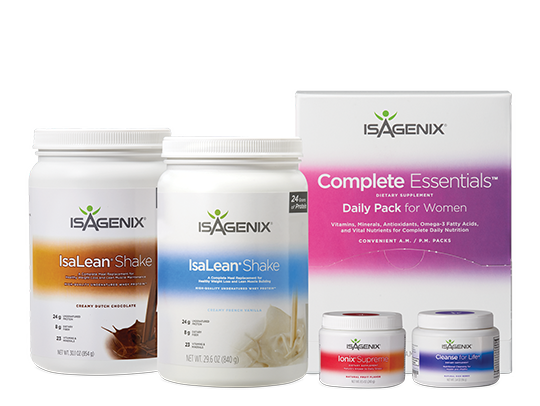 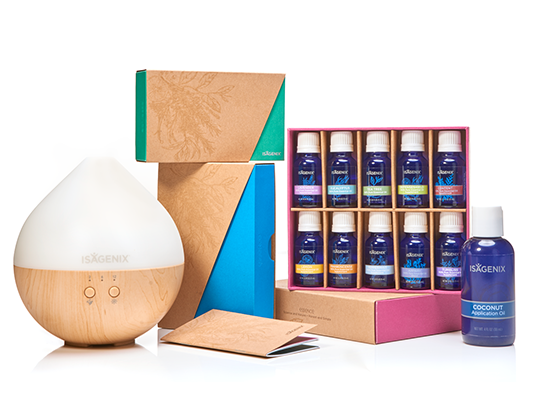 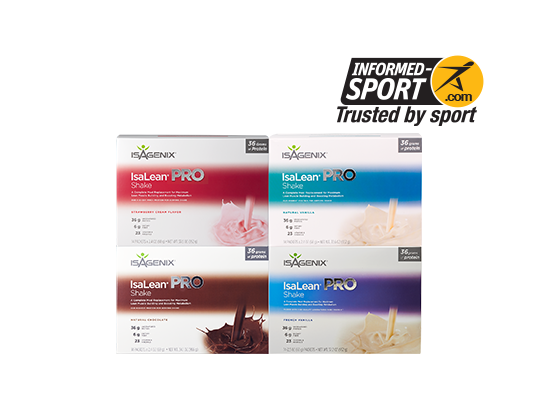 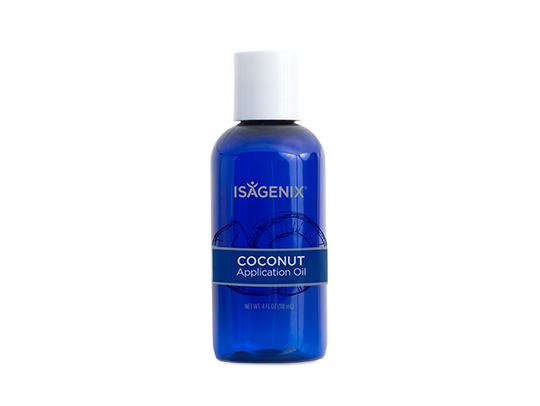 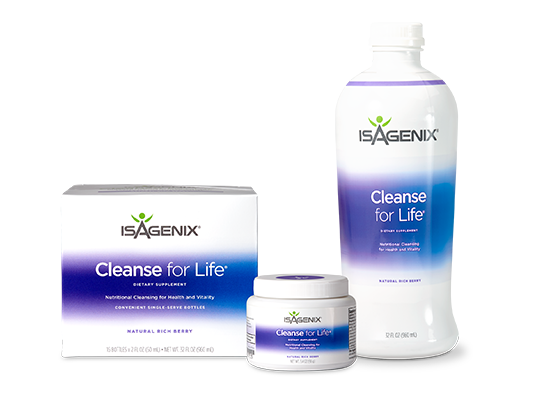 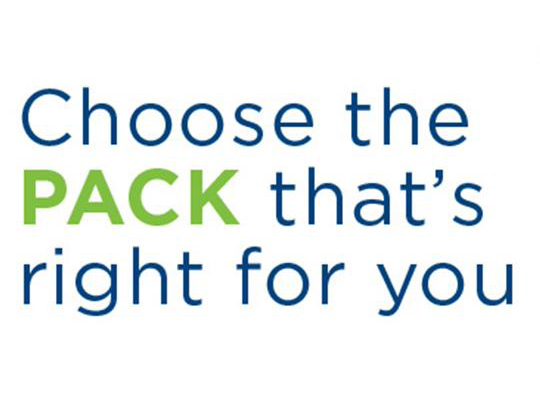 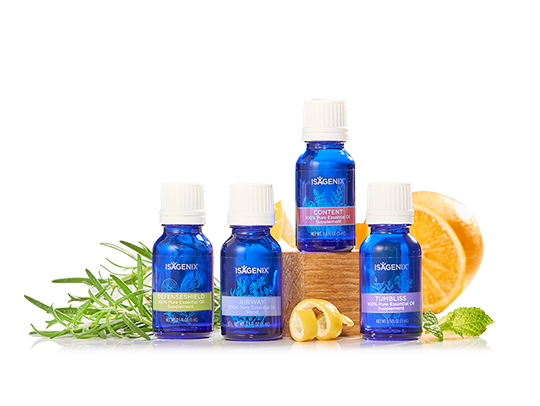 Featured products will include the company’s popular 30-Day Weight Loss System, as well as IsaLean™ Shake, e-shot™, IsaDelight® for Cleanse Day support, amongst others. 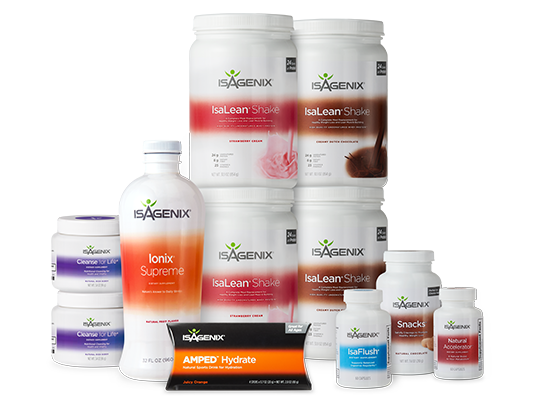 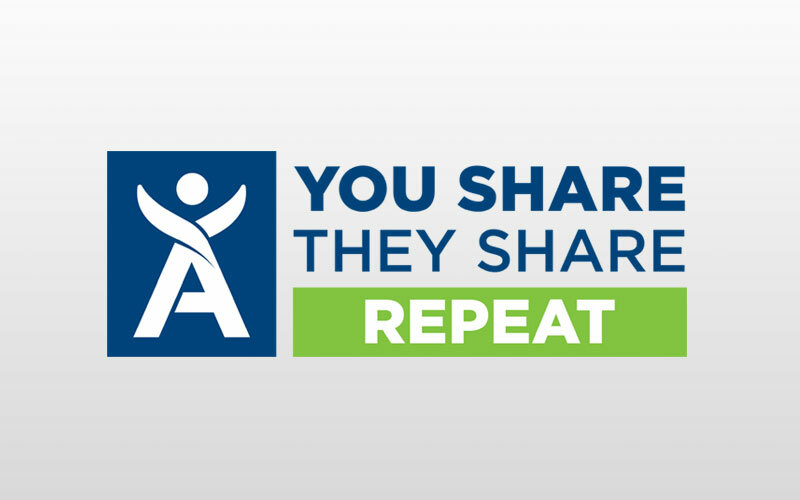 To learn more about Isagenix in the European Union, visit our website at isagenix.com/en-gb and like us on Facebook at Facebook.com/IsagenixUK.